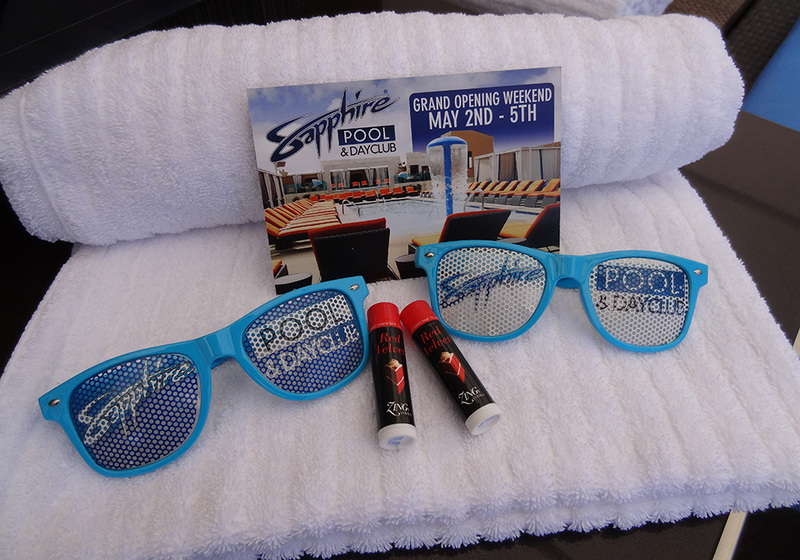 Grand Opening Weekend for Sapphire Pool & Dayclub. 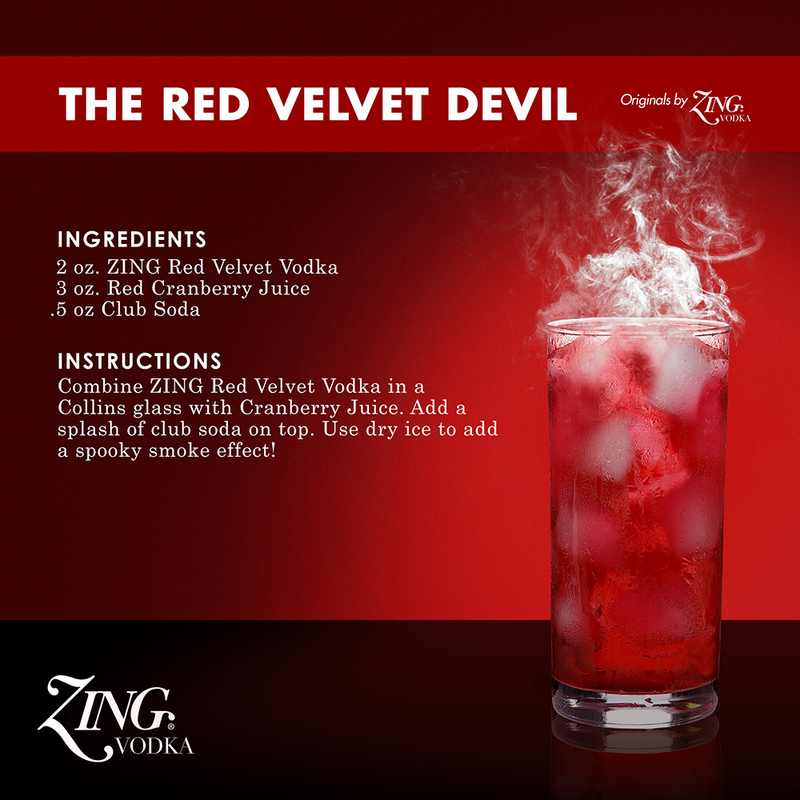 Red Velvet made a splash! 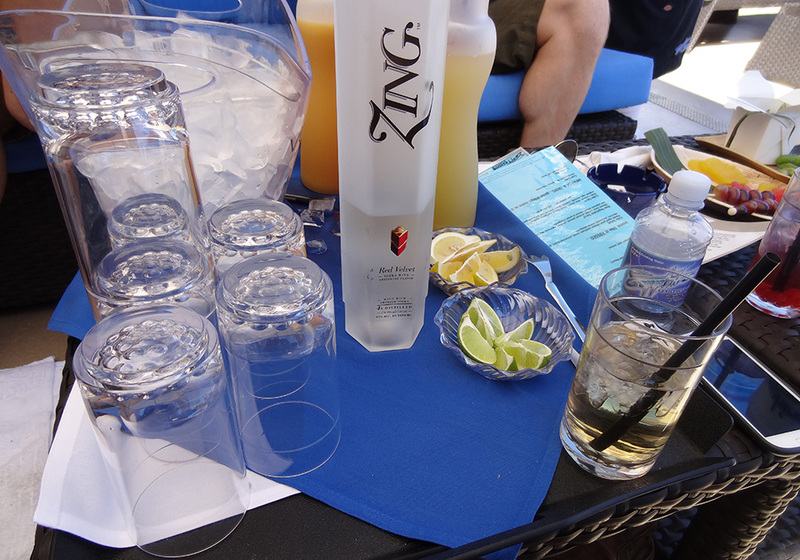 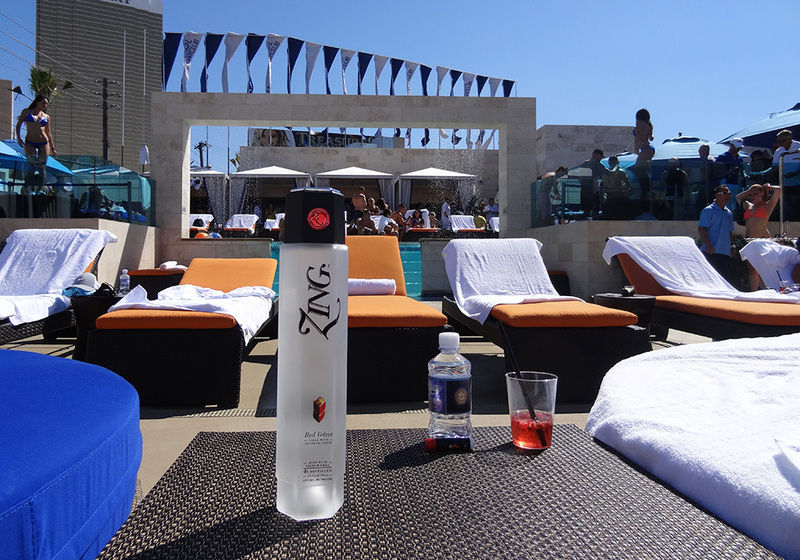 Loungers, sun seekers, and music lovers sipped ZING while soaking up the dayclub. 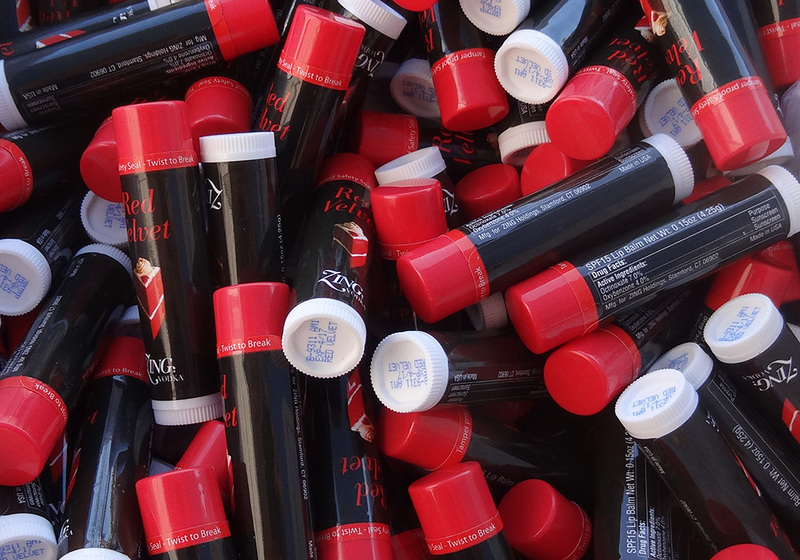 Red Velvet Lip Balm proved another poolside favorite. 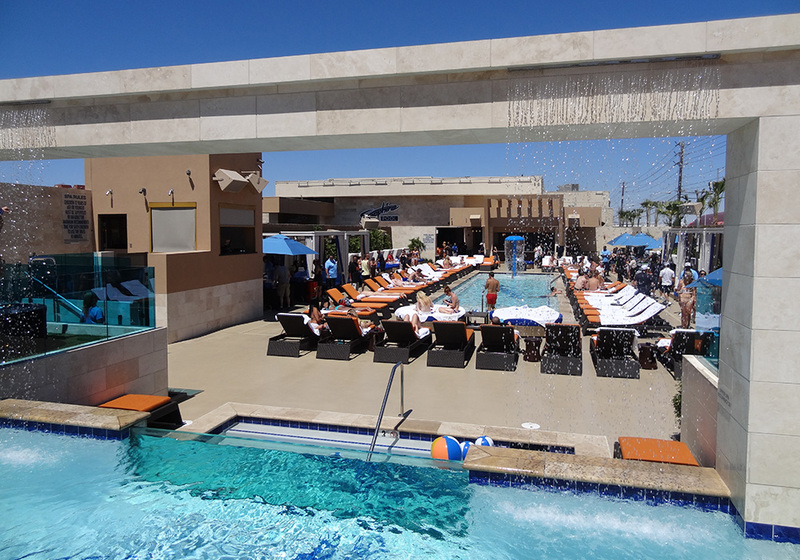 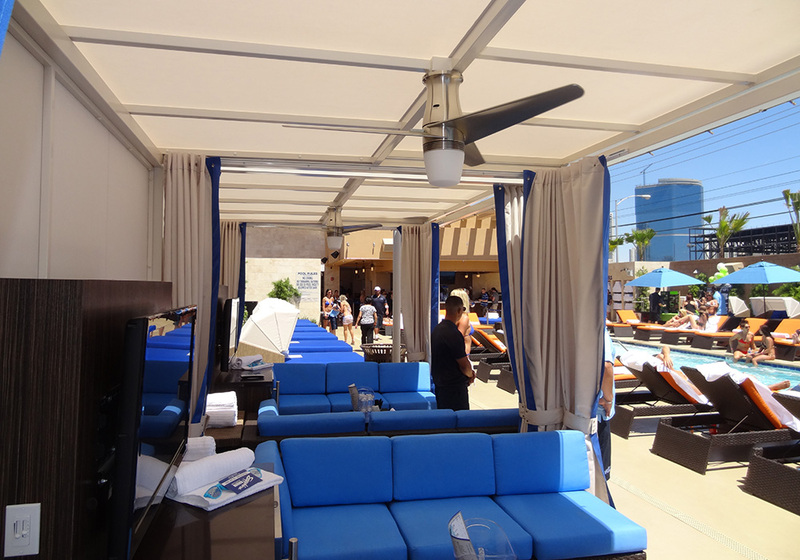 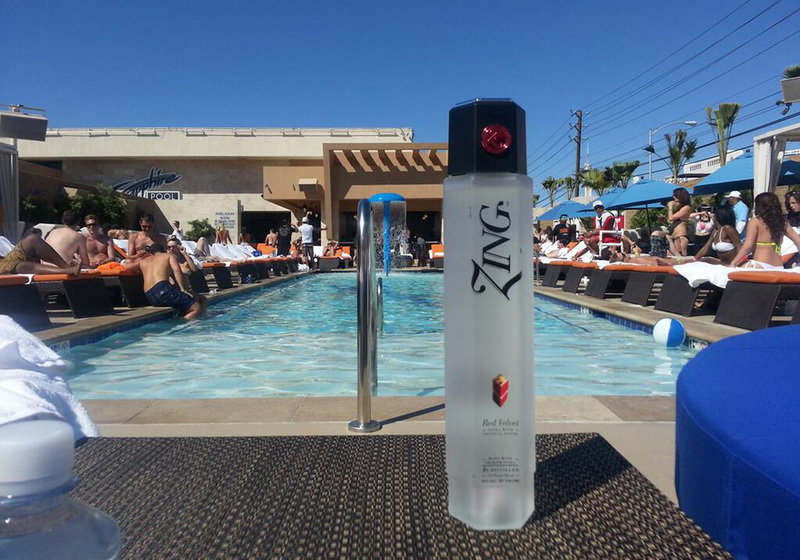 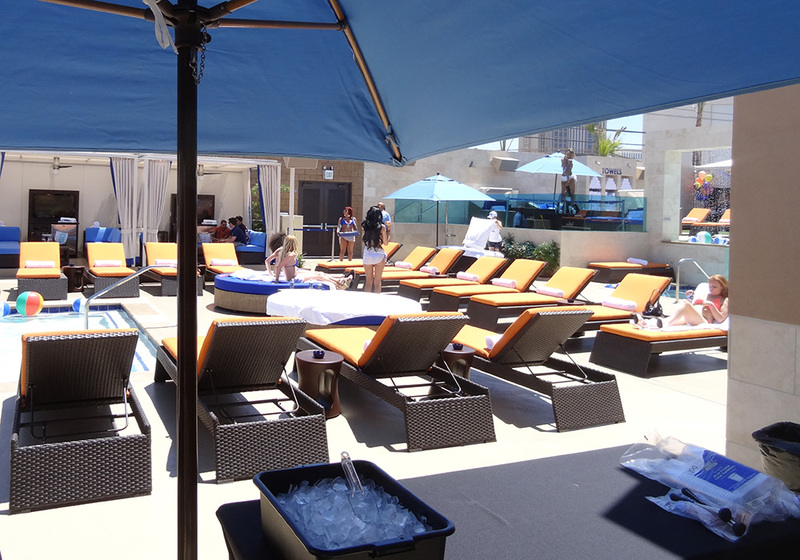 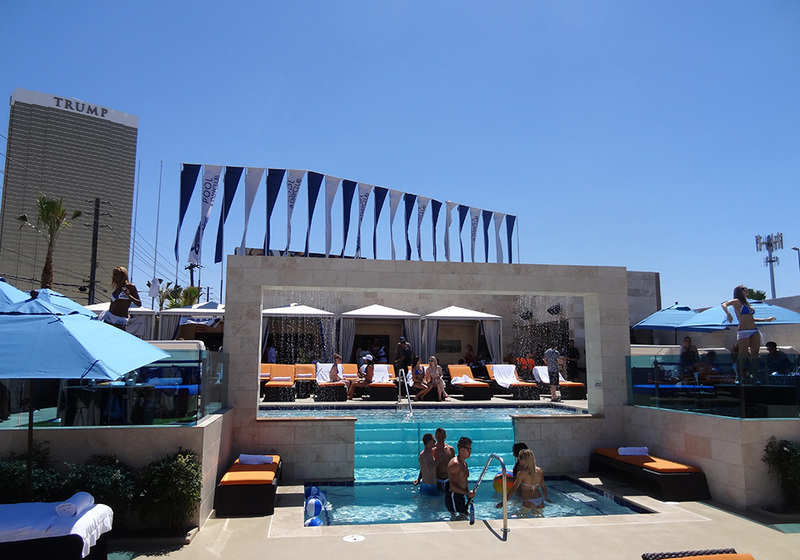 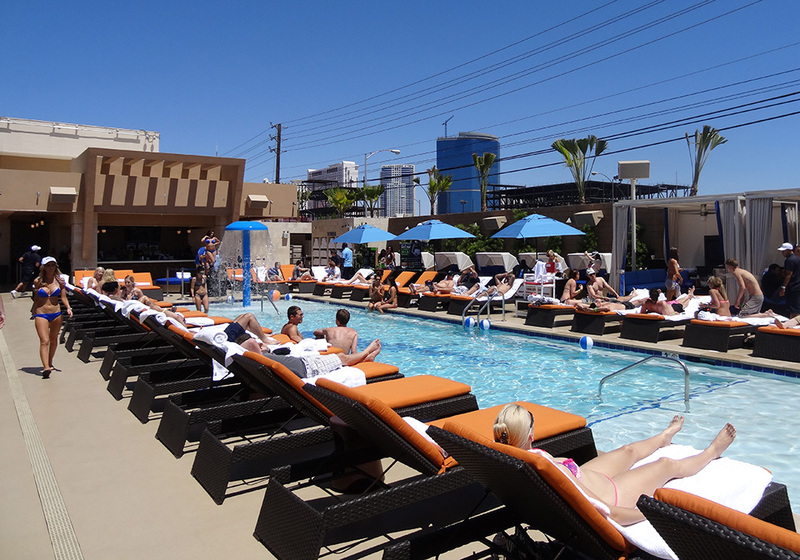 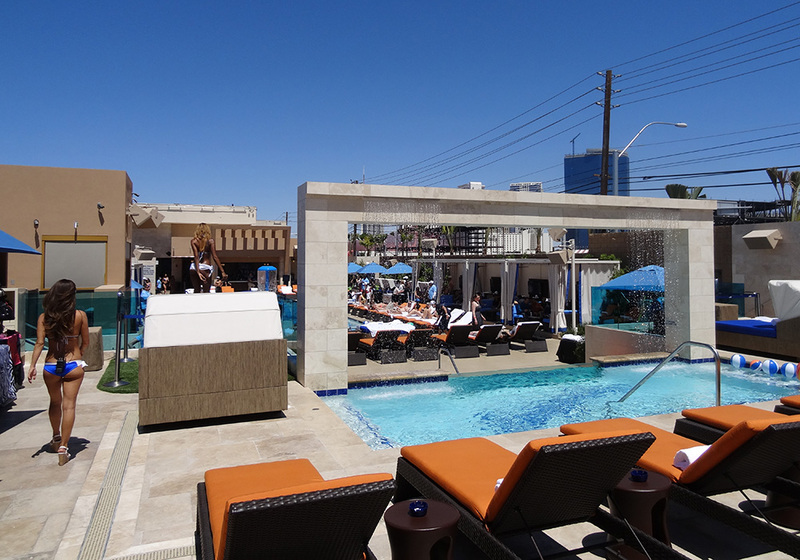 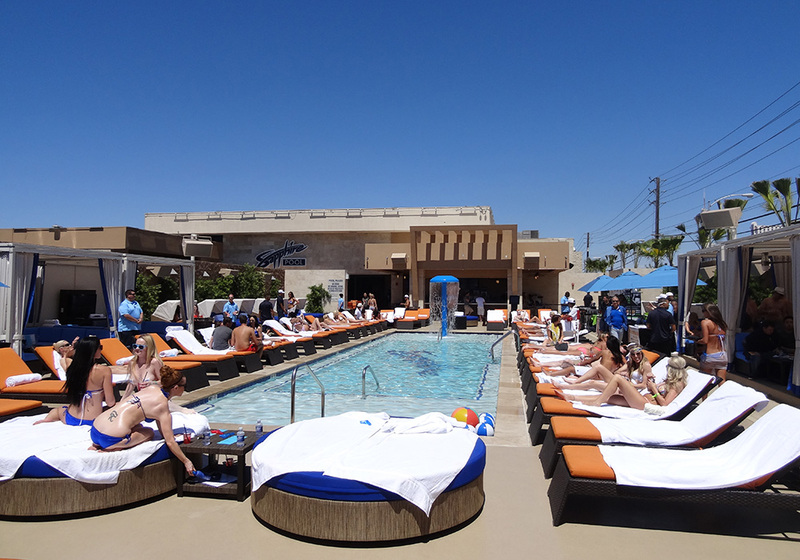 Las Vegas dayclubs are a fun, sunlit way to lounge or party while not having to stay up late.